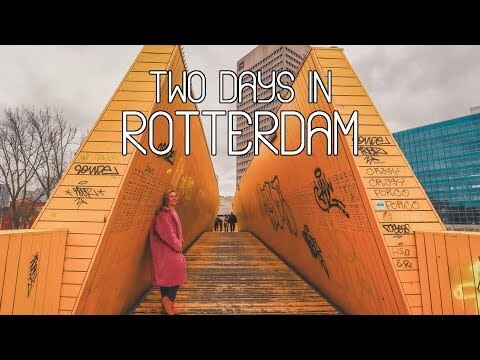 These are my two days exploring Rotterdam in the Netherlands. I got invited by Cityhub, a fantastic pod hotel. Are you also in for this amazing CityHub experience? I have some good news for you! You can get a 15% DISCOUNT using my personal code WANDER-RTM while booking via their website http://www.cityhub.com .